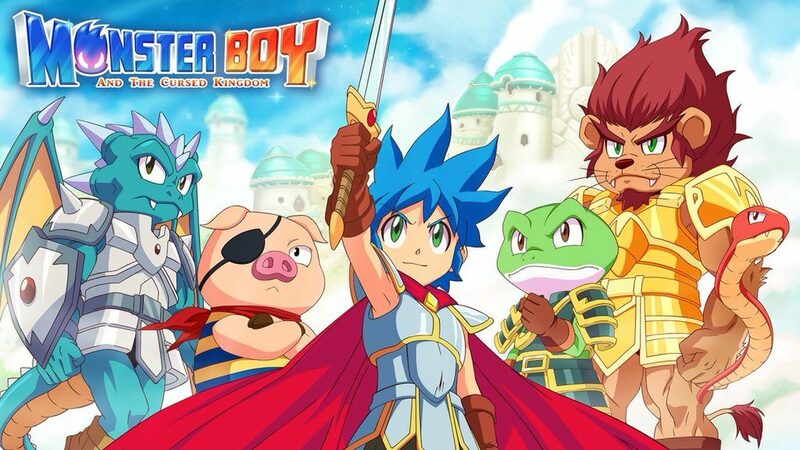 FDG Entertainment, the developers and publishers of Monster Boy and The Cursed Kingdom, have confirmed they have no plans to release the game at retail in Europe. While the physical release won’t be making its way to Europe, Monster Boy and The Cursed Kingdom will still be available to download via Nintendo eShop. In fact, FDG Entertainment recommends European gamers to import the physical version if they really want it. Monster Boy and The Cursed Kingdom launches this summer for Nintendo Switch.